Intel has officially announced brand new X-series CPUs. These HEDT (high-end desktop) processors are set to launch in November, and feature a return to soldered TIM (thermal interface material) for better temps and greater overclocking potential, up to 68-lanes of PCIe 3.0, and up to 18-cores of computational power. The new chips make up a refresh of Intel’s Skylake-X chips, and utilise the same architecture and 14nm++ process. The architecture was first launched back in 2017 alongside Kaby Lake-X chips intended to bridge the gap between the mainstream and HEDT space. 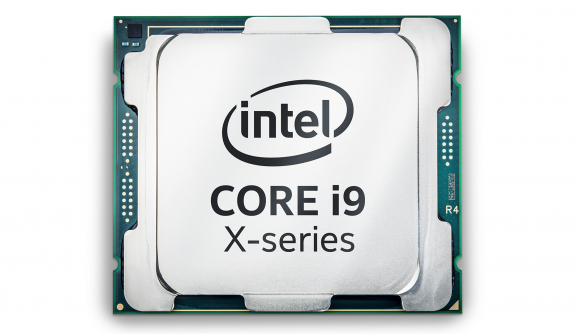 It looks like Intel’s ditched the four-core Kaby Lake-X chips, however, with an eight-core CPU making up the entry level for the new X-series. The top X-series chip launching before the end of the year will be the i9 9980XE, an 18-core CPU. This follows on from the 18-core chip from last year, the i9 7980XE Extreme Edition. The i9 7980XE launched for $2,000, but considering AMD’s Ryzen Threadripper chips offer similar, or higher, core counts for less cash, Intel will need to drop its top-tier pricing down to maintain competitiveness – although that isn’t a strategy Intel has employed elsewhere. But if that chip looks a little too pricey, and you still need some serious processing power for content creation, streaming, or professional work, then we do know that the entry-level chip will be the i9 9800X, an eight-core chip. So far there’s no pricing for this processor, or any of the chips outlined in Intel’s livestream for that matter, but this processor will surely be more costly than the i9 9900K – it’s not the best naming convention, I know – set to bring eight-cores to the mainstream market on October 19 for roughly $500. As such, the i9 9900K might make the i9 9800X, on a more expensive platform, largely redundant for all but very niche users. All the chips will feature soldered TIM, a manufacturing feature that was briefly removed from Intel’s top HEDT chips last gen but has since resurfaced. The solder aids in thermal dissipation, and is generally preferred to the other material usually used in lieu of solder otherwise. 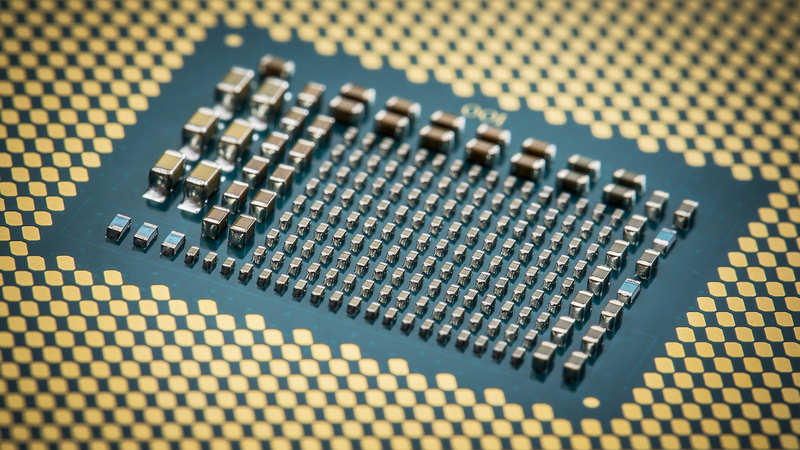 The lack of TIM on previous chips had led to delidding coming to the fore, the process of removing the stock heat spreader thermal material and replacing it with something more efficient. That will no longer be an avenue for overclockers looking for better temps, or required for high clocks. These chips, based upon the same Skylake-X architecture as last year’s X-series, do not come with hardware mitigations for security vulnerabilities found in Intel chips at the start of 2018. Instead, Intel is resorting to software mitigations to keep the likes of Spectre, Meltdown, and Foreshadow at bay. Intel’s X-series CPUs will start shipping this November. Previous rumours had alluded to a new Z399 platform, however, it looks like these will be launching onto the same X299 platform rolled out last year. Pricing will be key for Intel in this next generation of HEDT chips, as AMD’s Threadripper has upped the core counts significantly in the past few years, lowered prices, and overall put pressure on Intel’s previous unrivalled dominance.